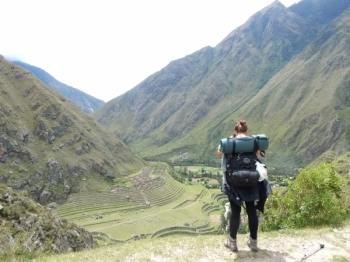 I really enjoy the trip with hiking in the inca trail, I have so much fun trekking, making friends along the way, enjoying local food in Peru, watching the stars at night, talking to the locals, learning Spanish. 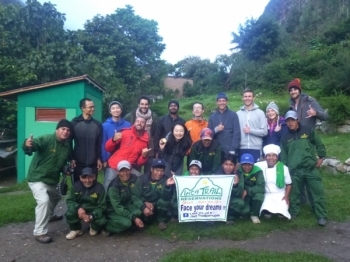 We were picked up early sunday morning by our smiling and laughing guides Victor and Marco¡ we were now on our way to Machu picchu. I was so amazed with all that I have seen on the trek. 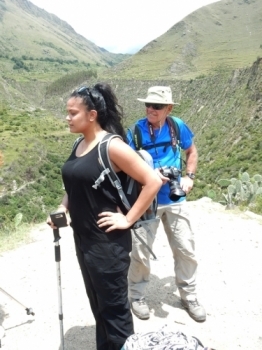 The guide was helpful and resourceful and had a good good motivational skills. 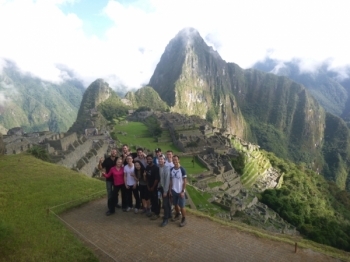 The Manchu Picchu adventure was awesome! We started everything with a meeting the day before we started the trip, where we got all the Information we need. 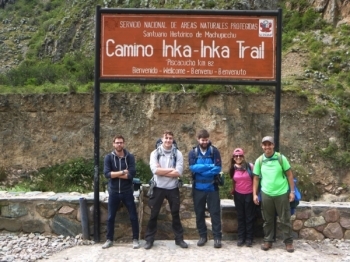 I did the 5 day and four night inca adventure with the two day and one night trek. It was an absolute amazing adventure. 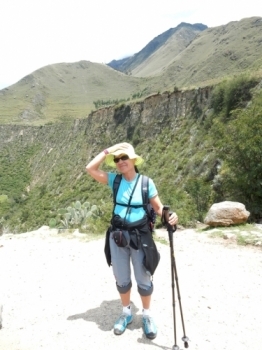 I was well taken care of with all my transportation every morning including my arrival in Cusco. 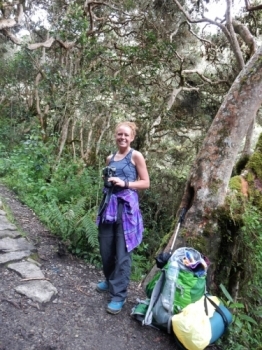 You have to see that during the inca trail you will most likely encounter magnificent wildlife. Shortly before reaching our final destination on the third day we stumbled upon an amazing display of nature. Una experiencia como pocas en mi vida. Fue muy Lindo poder lograr cumplir esta meta. Sin Duda se formo un grupo de compañeros que supieron aceptarnos y pudimos entendernos a pesar de las diferencias de idiomas. Fue una muy Linda experiencia desde el principio hasta el final Jorge nuestro guía y su equipo de porteadores excelentes todos, en todo momento estuvieron un paso adelante de lo que precisábamos en cuanto al viaje fue cansado pero excelente. First of all, I should say, that is was one of my biggest dreams to go to Peru since 5 years. 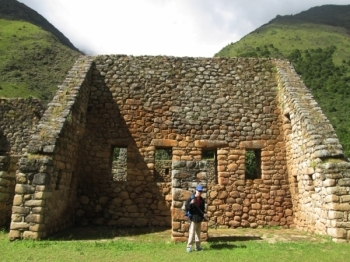 I read a lot about the Inka Culture and I am so interested in all ancient cultures and histories. 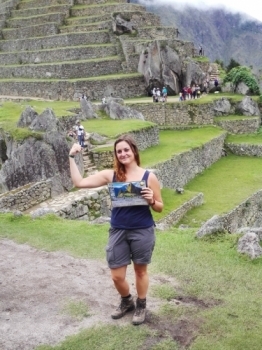 So that's why I really wanted to see the Machu Picchu. This treck was incredible,Evert gave us some very good information and was pleasant and cheerful.Both Evert and Martin were very good and experienced guides and were always ensuring our safety and explaining things as clearly as possible.The food our chef provided was very good and was always available in large quantities always leaving everyone full and satisfied. Hard work but nice. 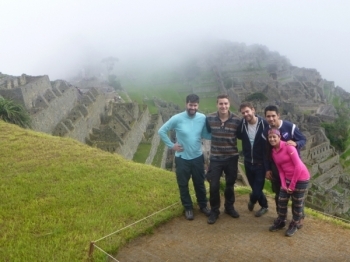 22000 steps...crazy inca's but really genial. Thank you for the staf. Everything was correct. And many respect for the porters and special price for cookers. We were 8 women and 2 men. The young girls don,t stop to speak even when the steps were very high!,,, but they were very sympathiques. 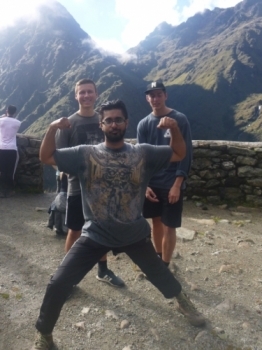 I had a wonderful Machu Picchu experience. 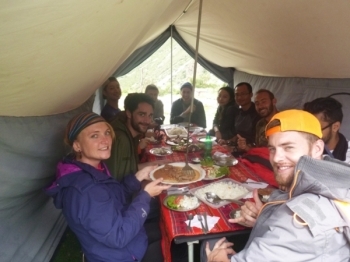 The food was excellent and the guides were thoughtful and informative. 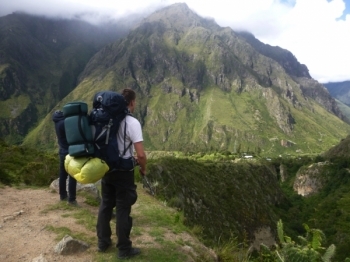 Each day of the trek was a new and fabulous adventure thanks to Inca Trail Reservation. 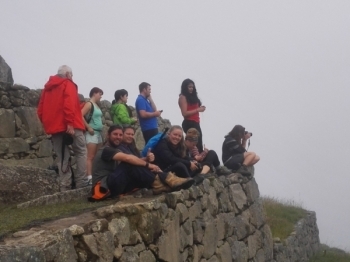 Our guides Eber and Martin were so prepared, knowledgable and funny.